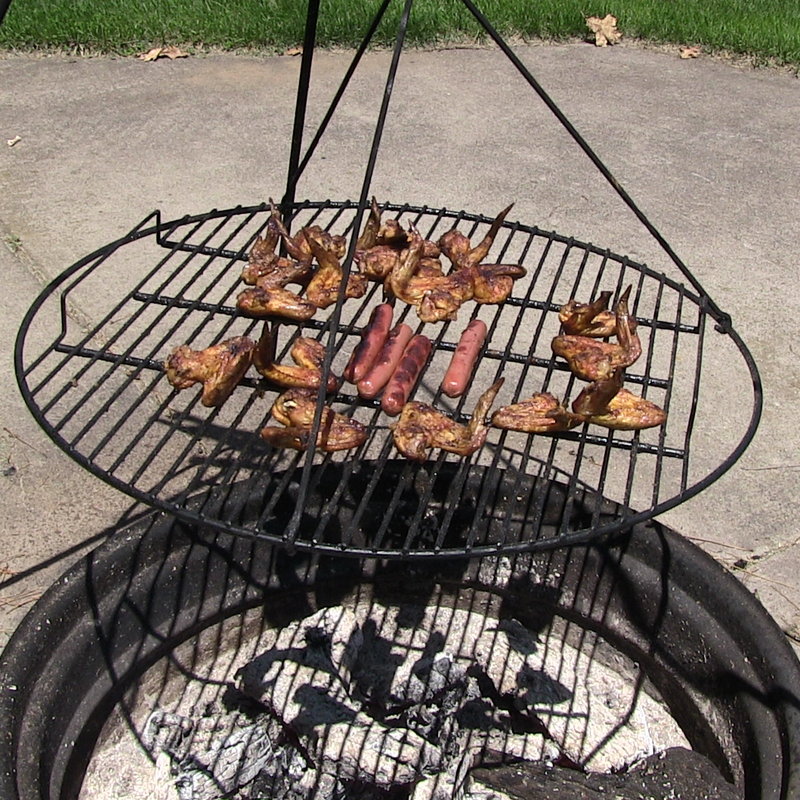 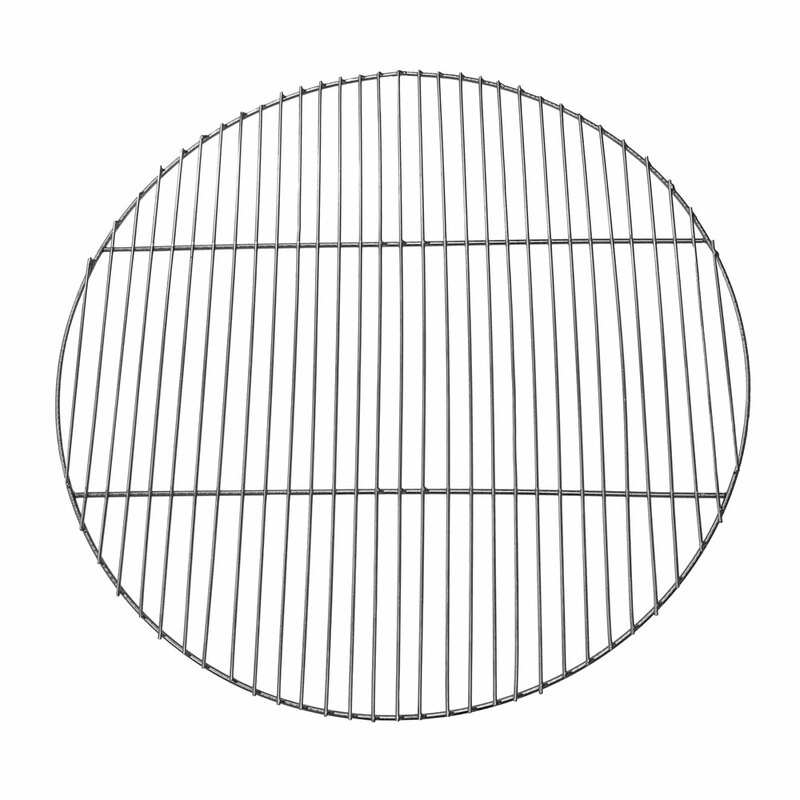 This heavy duty metal round cooking grate is perfect for camping, grilling, BBQs over the fire pit and more. 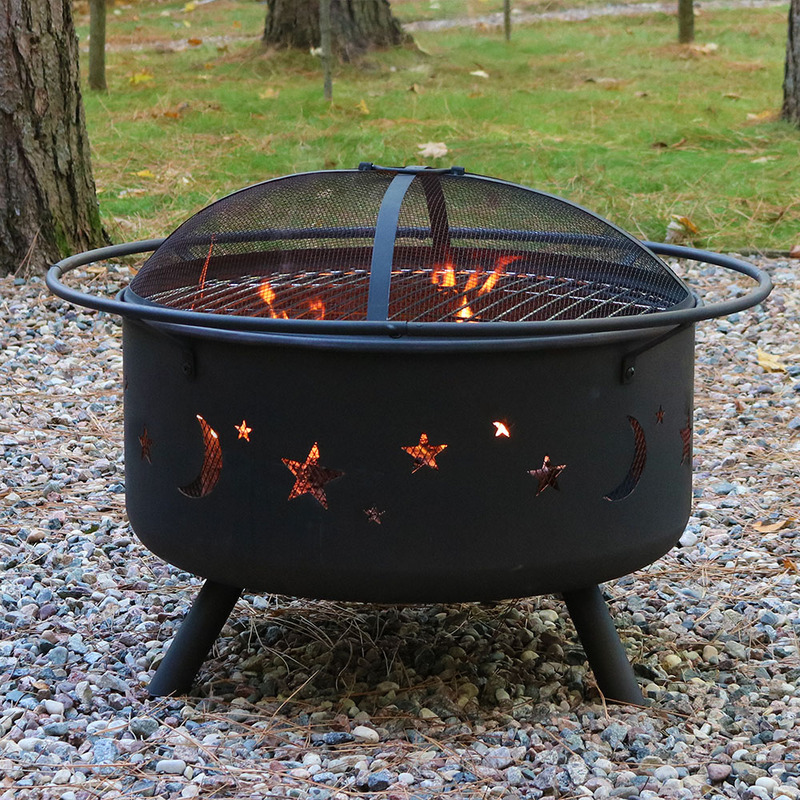 Offered in multiple sizes, you can find the perfect size for your outdoor fire pit or grill. 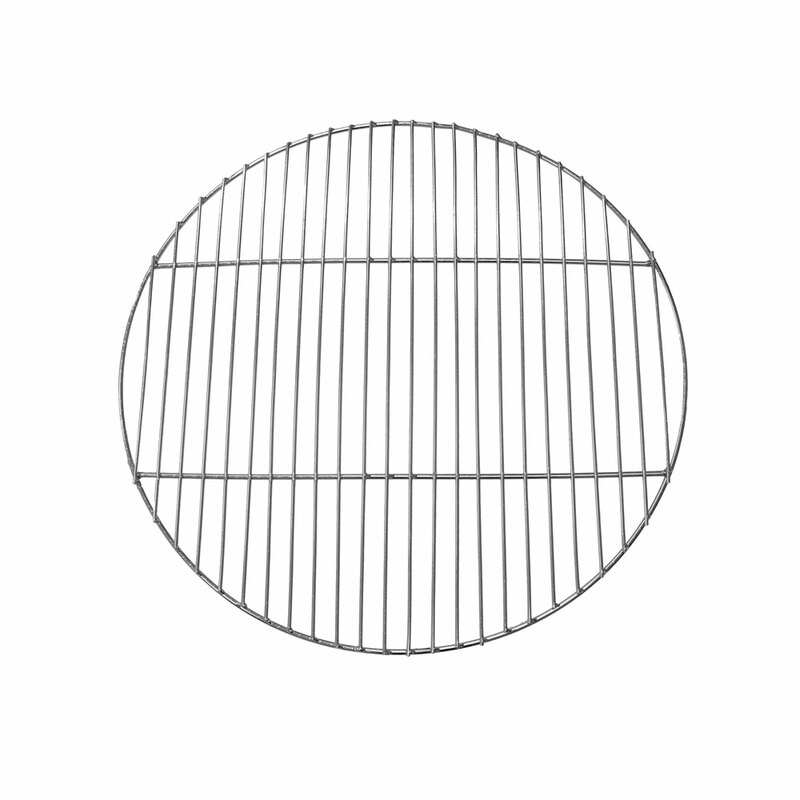 Enjoy an evening of grilling with this cooking grate!